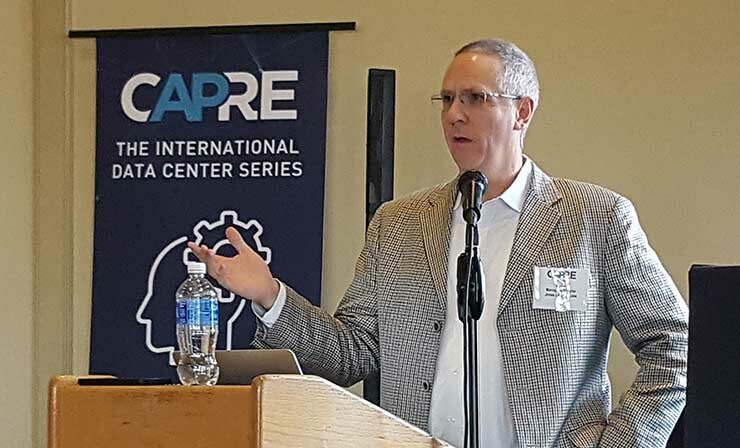 CAPRE’s 2019 Data Center & Cloud Infrastructure Forecast East will meet Jan. 31 at the 1757 Golf Club in Ashburn, Virginia. This full-day event features 38 speakers from the industry, with expertise in everything from marketing and investment, to engineering and operations. These panels combined provide hours of informative insights for every aspect of the Mid-Atlantic Data Center market as well as forecasts for the future of the industry as a whole. For more information visit the 2019 Data Center & Cloud Infrastructure Forecast East page.